Posted January 10, 2014 & filed under Press, People. PORTLAND, ME – WBRC Architects ⋅ Engineers, a full-service architecture and engineering firm with offices in Maine and Florida, is pleased to announce the acquisition of three strategic hires, including two new shareholders, at its Portland-based office. Will Pogar, AIA, and Richard Borrelli, AIA, NCARB, have joined the firm as principals and as Regional Director and Healthcare Studio Director, respectively. 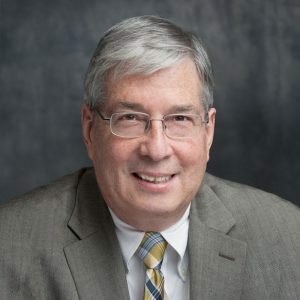 Will Pogar brings more than 30 years of professional experience to WBRC, most recently focused in healthcare design, but also education, commercial, and civic projects. Prior to joining WBRC, Pogar co-led the healthcare studio at Harriman Architects + Engineers, and was previously an in-house architect for a large medical center. His work history also includes serving as a secondary education teacher for half a decade. Pogar has both a Bachelor of Arts from the University of Vermont and a Bachelor of Architecture from the University of Idaho. 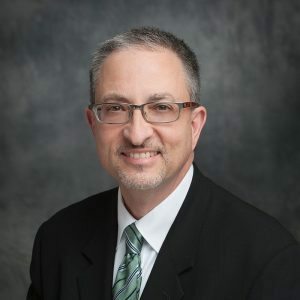 Richard Borrelli’s 28 years of professional experience in healthcare facility programming, planning and design ranges from ambulatory care to acute care. Prior to joining WBRC, Borrelli co-led the healthcare studio at Harriman. He previously served as Design Director for the in-house architectural arm of Trinity Health, a national Catholic healthcare provider. Richard Borrelli has both a Bachelor of Science in Environmental Design and a Bachelor of Architecture from Ball State University College of Architecture & Planning.